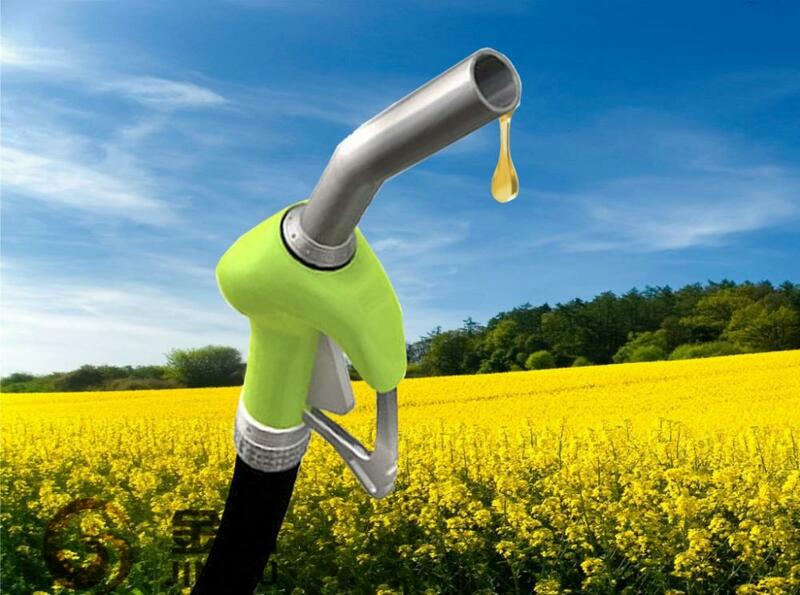 Biodiesel is a kind of clean clean synthetic oil, it is a kind of biomass, widely used in tractors trucks, ships, etc. It refers to oil crops such as soybean, palm oil, Used Cooking Oil, etc by ester exchang can replace petroleum diesel made of renewable diesel fuel. Its on the physical properties and petroleum diesel to close to, but with different chemical composition. 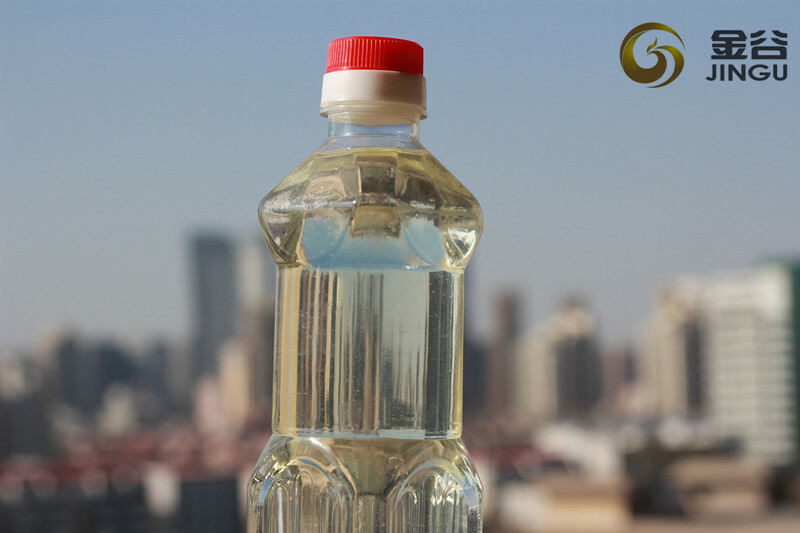 Compound biodiesel is abandoned animal and plant oil, used oil and a by-product of oil refinery as raw material, add catalyst, synthesis by special equipment and special technology. Looking for ideal Biodiesel Low Sulphur Manufacturer & supplier ? We have a wide selection at great prices to help you get creative. 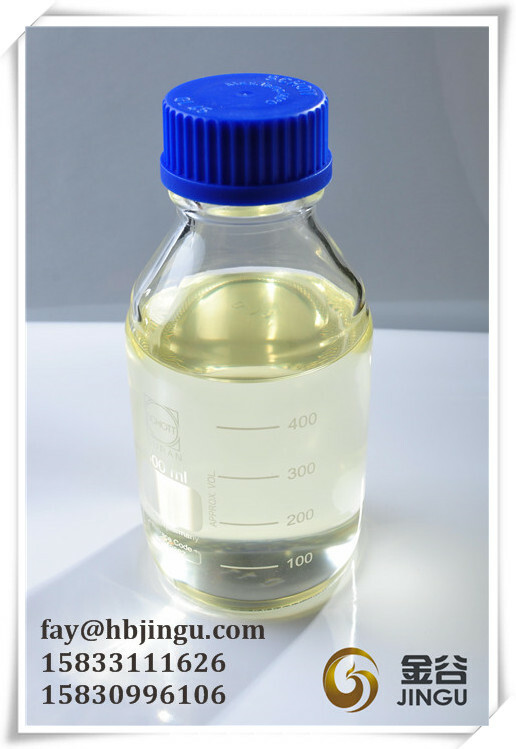 All the Biodiesel Low CFPP are quality guaranteed. We are China Origin Factory of Biodiesel High Ester Content. If you have any question, please feel free to contact us.